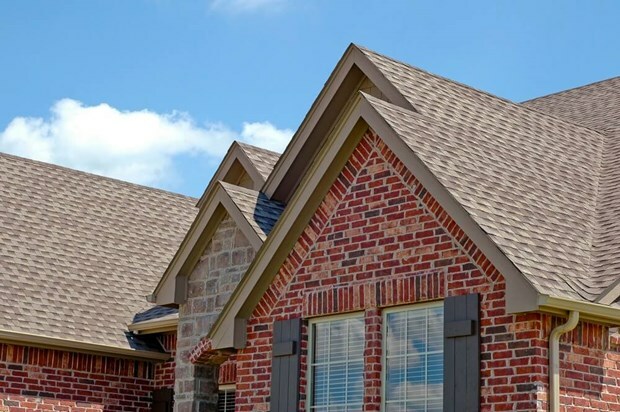 Your roof is an incredibly important part of your home that’s utilized more often than you may realize. Roofs provide us with shelter from the elements as well as insulation for our homes. For that reason, making sure your roof is properly maintained is very important. Trees, moisture and weather damage can cause costly problems for your roof, so it’s a good idea to prevent any issues before they start. Here are a few roof maintenance tips you can use to keep your roof in excellent condition. Depending on the style of roof you have, your roof may be at risk of rusting. 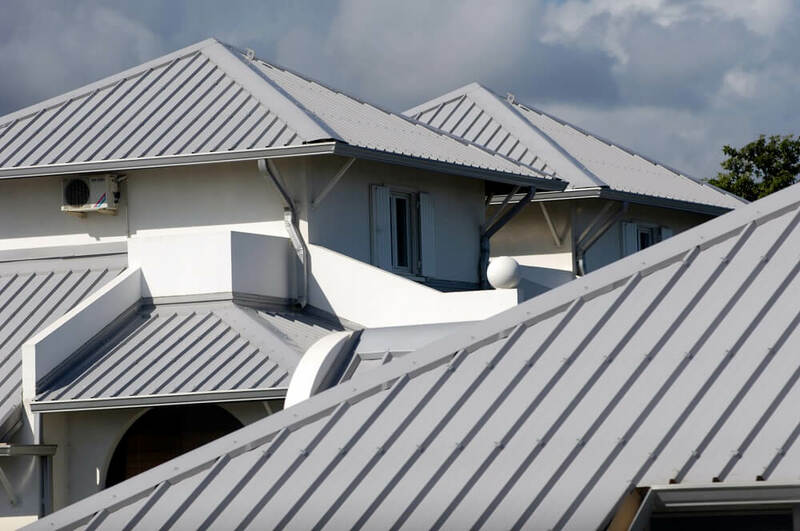 Metal roofs, of course, can be the most susceptible to rust. But with proper care and clean up, you can easily remove rust. It’s important to replace any rusty screws that have rusted first. Then, you can scrub the rust off using a wire brush. This may take a little elbow grease, but it will help you stop a bigger problem before it starts. Damaged shingles could lead to a leak inside your home. That’s why it’s very important to get shingles repaired or replace them when there are signs of wear, tear and damage. 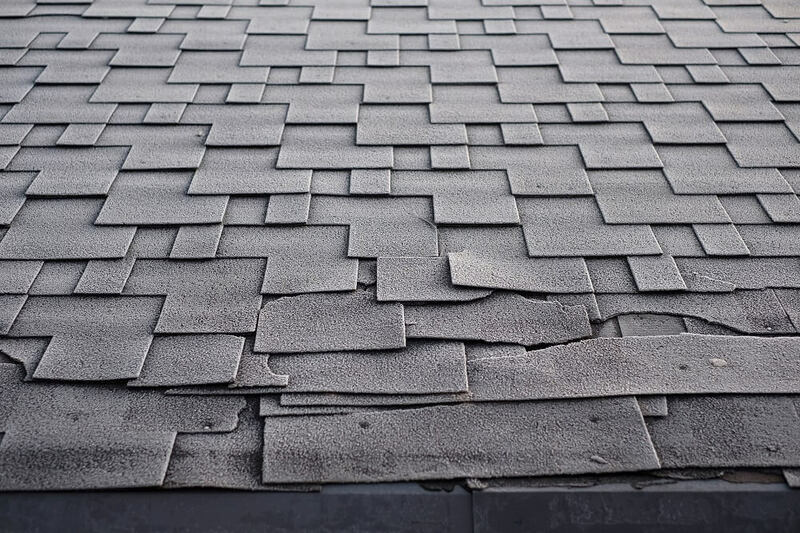 Roof repairs, such as shingle replacements, are important to get done asap. The average cost to repair a roof is $654, with most homeowners spending between $376 and $695. As I mentioned, your roof keeps your house dry and comfortable. Roof flashing is the element that helps to seal off cracks and bends in the roof, so water can’t get inside. A common place where this is found is chimney flashing. When you’re inspecting your roof, you’ll also want to check on your flashing. Make sure no new gaps have formed or the metal is not rusting. If you notice any cracks or imperfections in your flashing, you’ll want to get it repaired as soon as possible to prevent any potential leaks. Like any other area in the home, your roof needs cleaning too. Moss, algae and debris can not only make your roof look unsightly but also impact the quality of your roof. Neglecting this task at the most extreme can cause rot. For safety, it’s best to not make your roof cleaning a DIY project and contact a roofer who can help. The average cost to clean a roof is $392, with most homeowners spending between $319 and $432. When you’re off of your roof, take a look at the trees that are around your home. Tall trees with large branches pose a problem if there’s a windy day or a large storm. 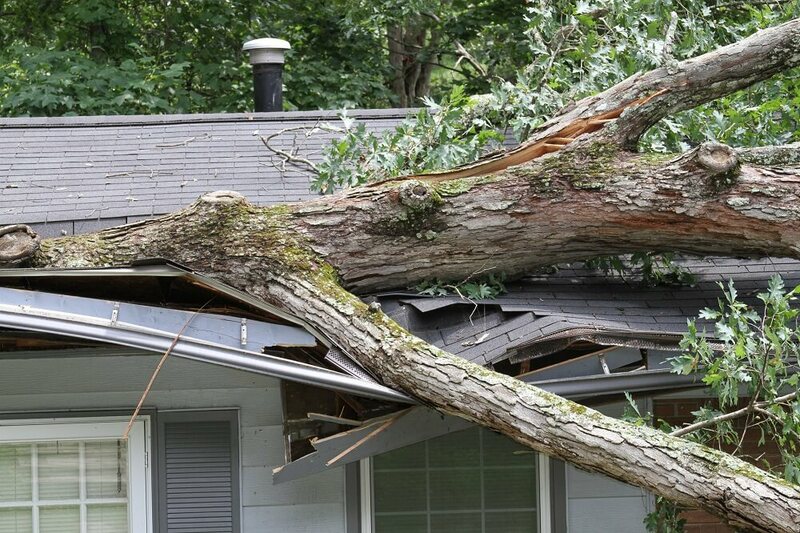 To be safe, you’ll want to trim any large branches that are near your roof. If an accident occurs, it can not only cause damage to your roof, but the structure of your home as well. The average cost to trim trees and shrubs is $638, with most homeowners spending between $422 and $707. Hail, heavy wind and even large amounts of rain can cause damage to your roof. If you’ve recently experienced a large storm in your area, you’ll want to inspect to see if any damage was done to your roof. Starting from the ground, see if your gutters or windowsills are bent or out of shape. This can indicate that there is likely damage to your roof as well. This will indicate if you need to further inspect your roof. 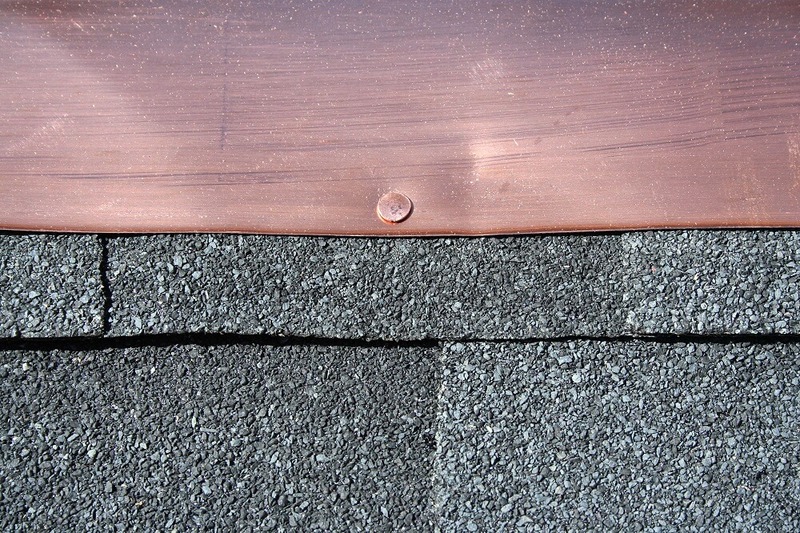 As you look at shingles, especially for asphalt, you may be able to see individual damage on the shingle. The good news here is that many home insurance companies will cover storm damage. Take photos and discuss your options with your insurance company. While there are many DIY projects around the home you can do, I do not advice roofing repairs as one of them. During your semi-annual roofing maintenance, if you discover that you need a repair, contact a roofing pro. Interior leaks and bubbles in the wall could also indicate that you may have a roofing problem. This would also be the right time to contact a roofing pro to help you identify the source and find a solution to the problem. 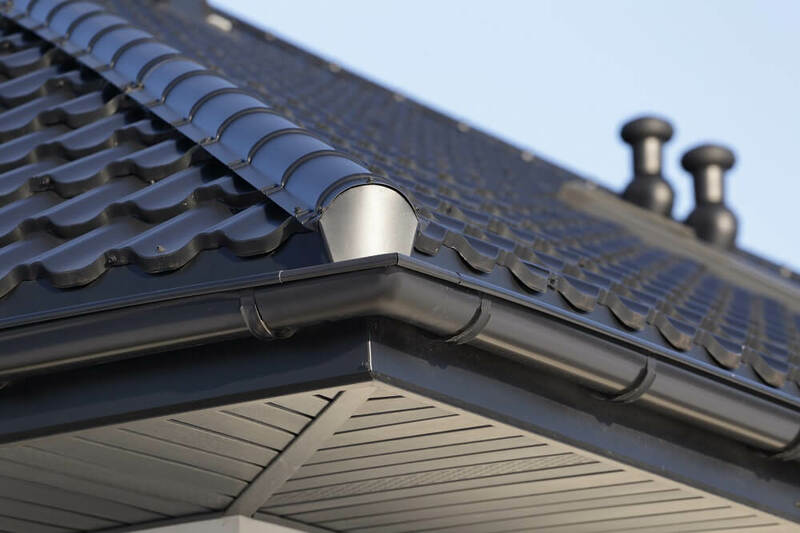 While roof maintenance doesn’t need to be as frequent as other home tasks, it’s something that’s important for extending the longevity and quality of your roof. If you inspect and find any areas of damage, don’t wait. Get it repaired as soon as possible so you don’t have to worry about further damage.